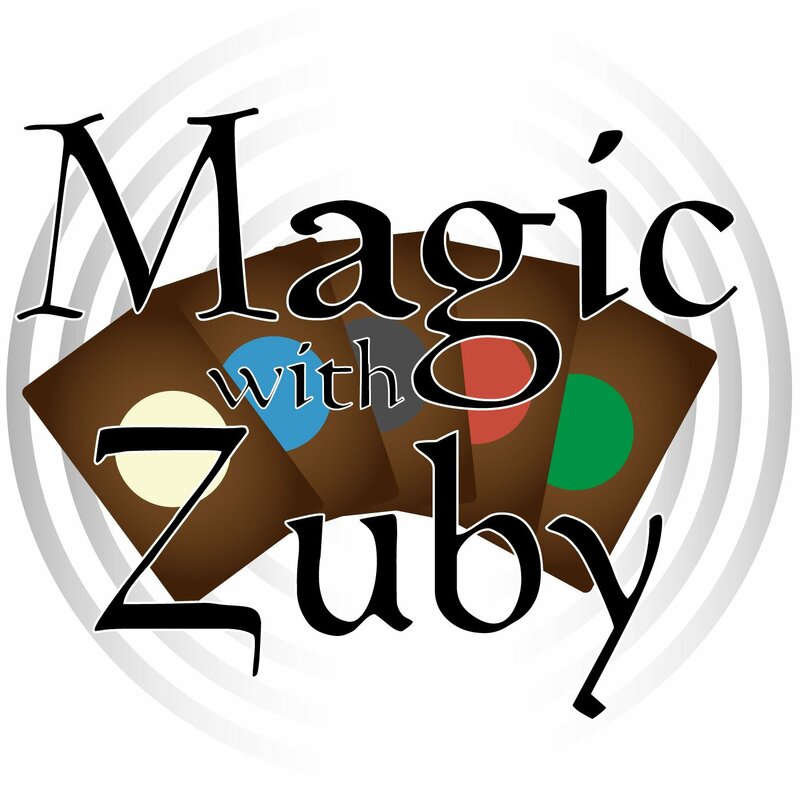 Legit MTG » Magic With Zuby Episode 107 – Dominaria Preview Card Special! I got a Dominaria preview card! 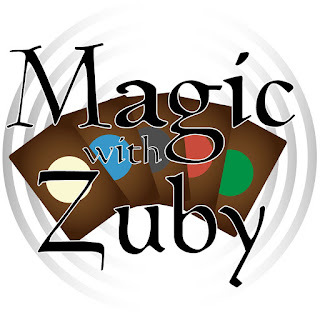 This week I talk Grand Prix Dallas, Dominaria Bundle giveaway, what magic have I been playing, Dominaria preview card, Magic Brawl, A Standard Deck Tech, and my thoughts on Magic Arena! Thank you for listening!